Maybe you’re new to the dental field and looking for an opportunity to leverage your skills and launch a promising career. Or, perhaps you’ve worked in the dental field for several years and you’re ready for a new challenge. Whatever reason has you searching the employment ads, finding and landing that dream job can feel overwhelming, if not downright unsettling! 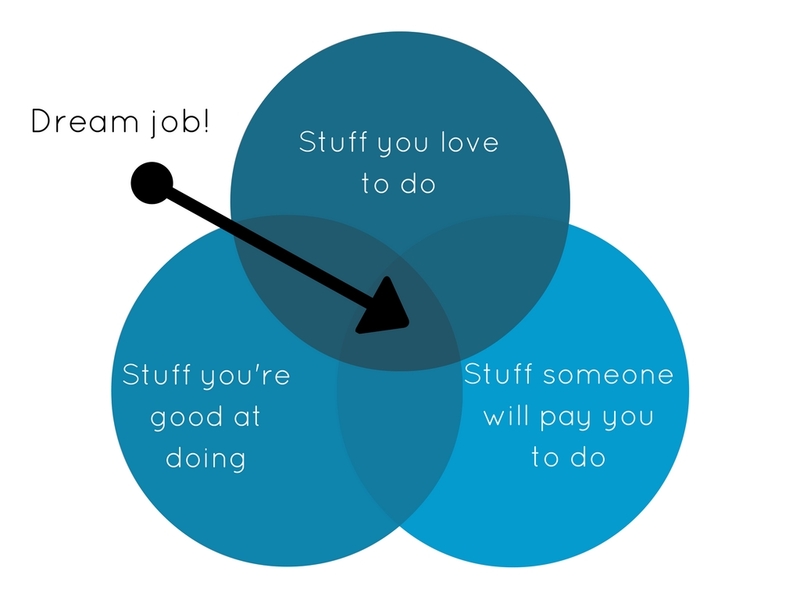 So how do you go about finding the “perfect job?” The one that feels like “home” and makes you wake up eager to begin your workday? 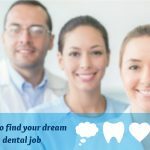 We’ve compiled a list of 8 things to consider as you go through the journey of finding your dental dream job. The first thing to consider is where, geographically, you’d like to work. Do you see yourself working in a big city or a small community? 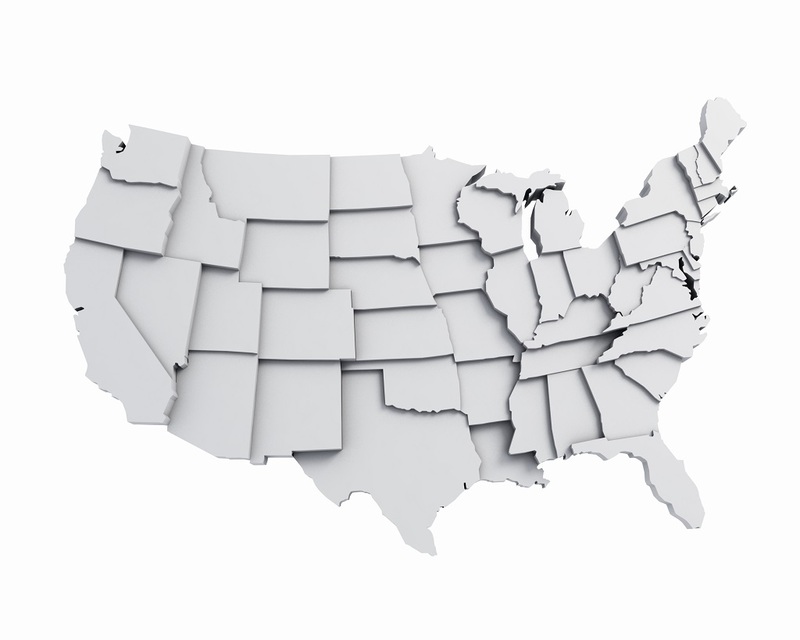 Are you willing to relocate? If so, how far? 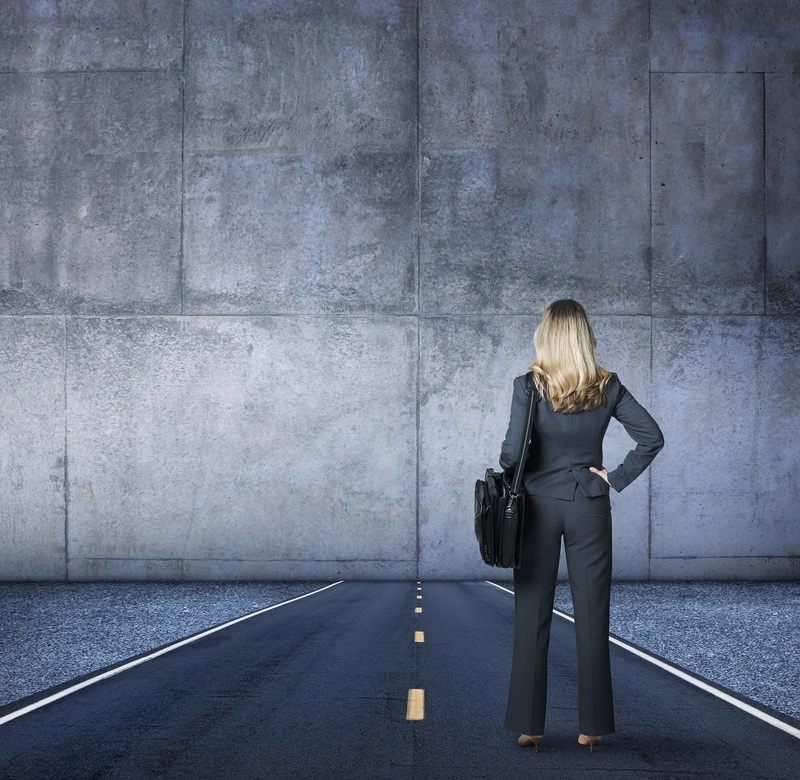 Once you’ve established exactly where you want to work, you can better narrow down your options and begin a thorough job hunt. If you don’t have a clear picture of what your ~dream job~ looks like, the chances of landing it are approximately zero. Take time to figure out what interests you and what makes you happy. Then ask the right questions in your interview so you know how closely your needs align with those the position offers. When you find a job that allows you to do what you love and what you’re good at, you’re well on your way to workplace happiness and success! Do you want the freedom of working as a solo practitioner with the ability to hire your own staff, take time off when you need it, or purchase the latest technology equipment? 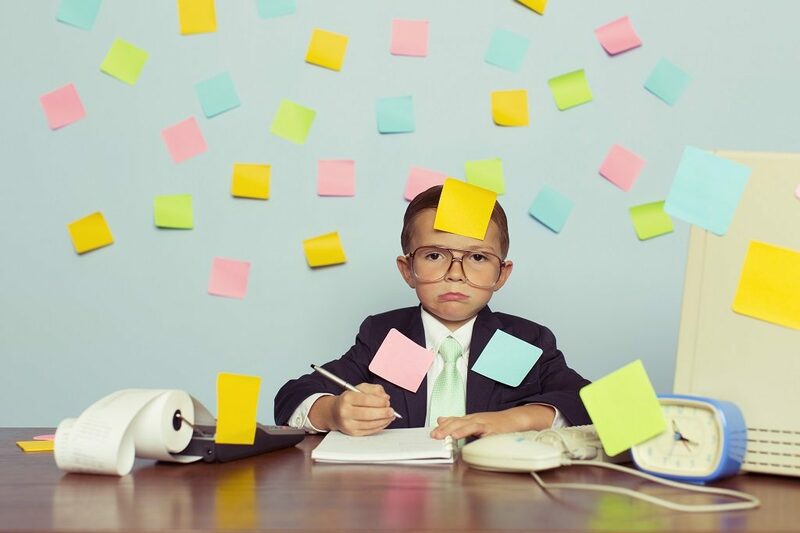 Perhaps you prefer to receive extra guidance as an associate, allowing you to forgo the added responsibilities of ordering supplies, keeping track of OSHA and HIPPA, and evaluating new employees. Or, maybe you dream of being part of a group practice giving you all the benefits of practicing dentistry without the responsibilities of running a business. 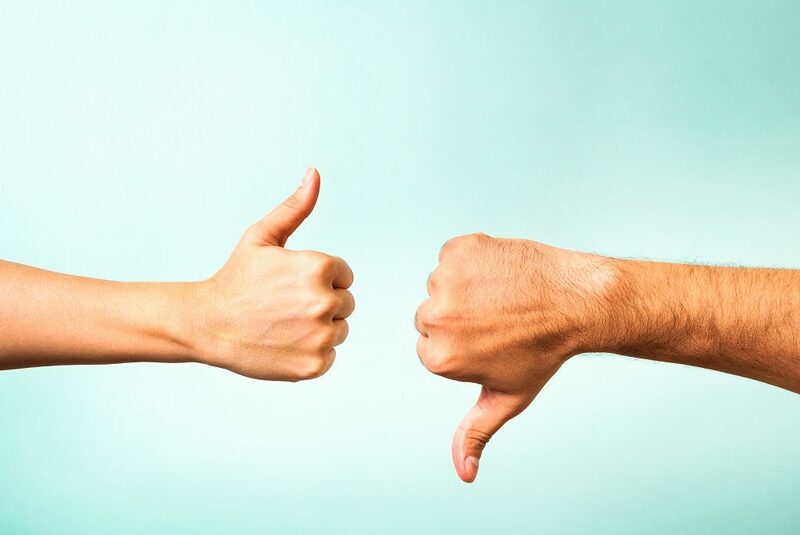 There are pros and cons to each and it’s important to take the time to discover which model best fits your needs. As a professional and an expert, your patients count on you to solve their dental problems. 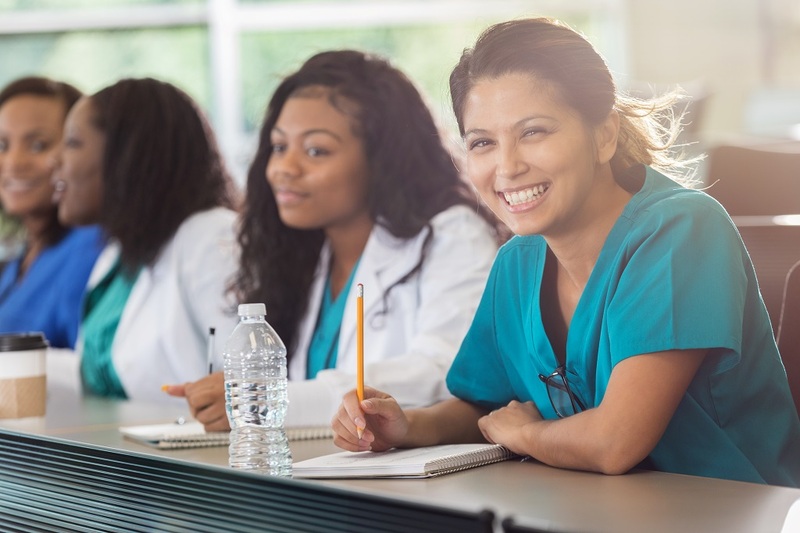 That’s why continuing dental education – and staying on top of industry changes – is extremely important. Do you want to continue to improve patient care and achieve better results? Find a job that gives you the opportunity to learn and master the latest dental techniques. Thanks to technology advances and scientific inventions, “best dental practices” change every day. Boost your career by furthering your education. If your office doesn’t offer continued education opportunities, consider watching a free webinar. Don’t be in a huge hurry to take just any job. Spend your time finding the right one. 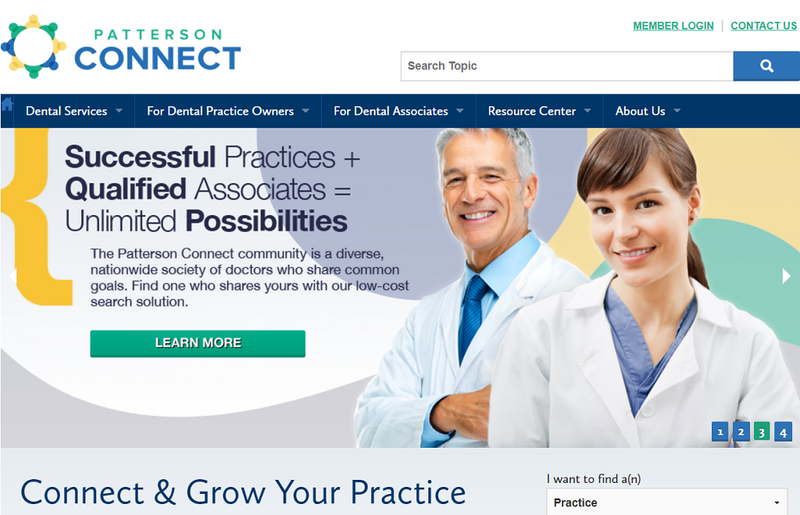 Do you want the opportunity to make close connections with your patients? Do you enjoy being part of a friendly, collaborative team? Or is it most important to take on new challenges and grow your skills? When weighing your options, take all those things into consideration and prioritize them. After all, you’ll be spending a good chunk of your life at work, so it’s crucial to find an environment you can thrive in. 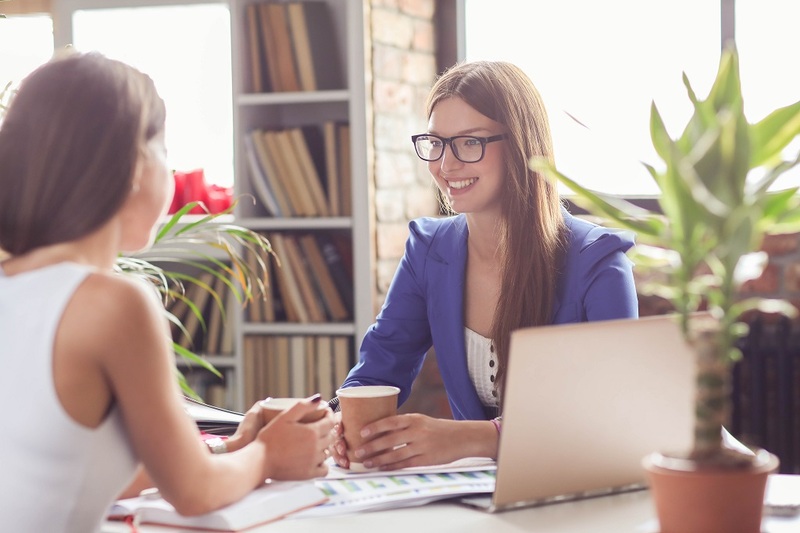 Even though it might not seem like it at the time, everything you’ve done – from the mundane to the inspiring — has helped you grow personally and professionally. In fact, every job you’ve had has led you one step closer to your dream job. And with those experiences under your belt and a positive mindset, you’ll achieve success that much faster. The greatest part? This is YOUR journey and you control your future path. 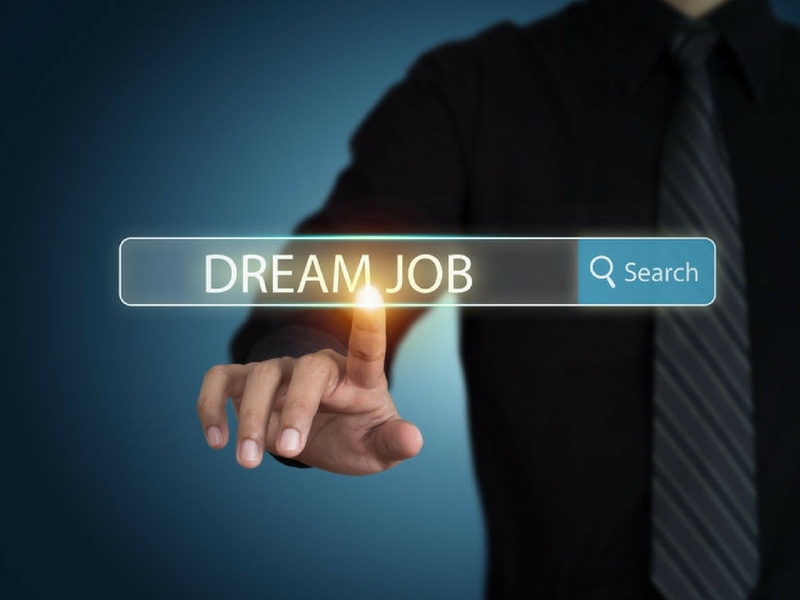 You’ve probably spent countless hours searching internet boards and sifting through old, out-of-date dental publications for the perfect job…but the sheer volume of completely irrelevant job listings can make your search maddening. Sometimes your hard work can feel like a waste of time. Before you throw your hands in the air and give up, give Patterson Connect a try! The website allows you to communicate with owner dentists directly through your free account without having to wait for a 3rd party introduction. And to keep you sane through your job search, remember that sometimes you have to “kiss a lot of frogs before you find your prince.” This can also be true when finding your happy dental home. Finding the practice that is right for you is a process that can, and should, take time. Don’t give up, your dream job is out there! And hey – if you have an inkling that career might be with Patterson, explore our current opportunities here. We’re always looking to bring excellent team members into the fold. 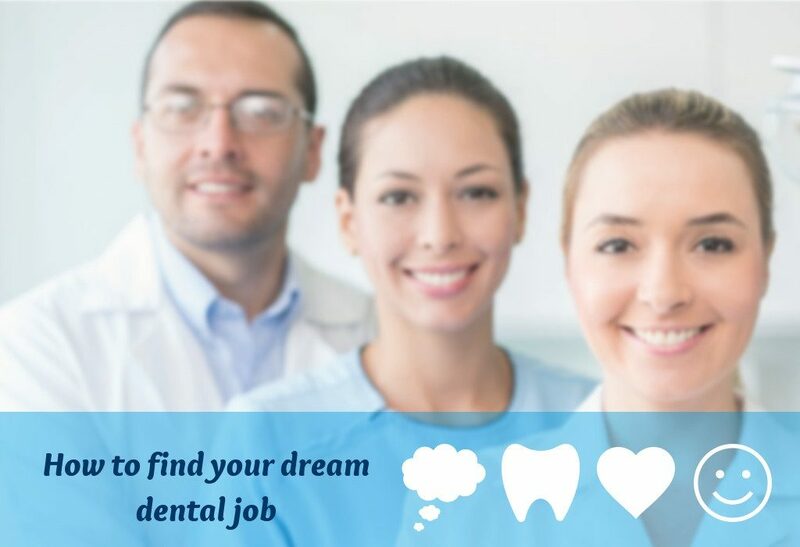 What advice would you give to other dental professionals searching for their dream job? Share in the comments below!